We offer a free in person consultation at Turner Law Offices, P.C. 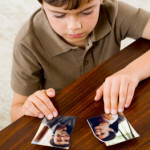 Clarksville location for all new child custody cases. In a contested child custody case, issues such as designating the primary residential parent, scheduling the parenting time of the alternate residential parent, and calculating child support in accordance with the Tennessee Child Support Guidelines. Meeting with a knowledgeable child custody lawyer in person as opposed to on the telephone promotes effective exchange of information and ensures that the attorney will understand your particular situation. It is a major mistake to call a lawyer and ask a legal question over the phone. Some attorneys mistakenly over a free initial consultation and merely talk to you over the telephone; Turner Law Offices, P.C. 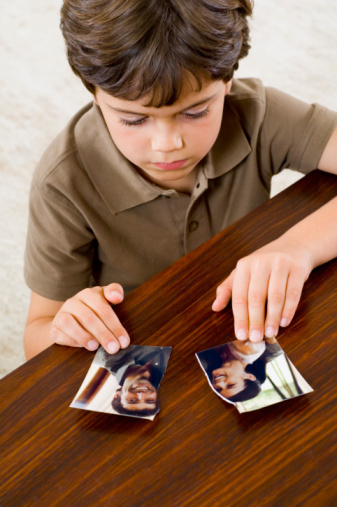 is different; we offer a free in person meeting with one of our knowledgeable child custody lawyers.